The LA Galaxy will honour former England captain David Beckham with a statue outside their stadium. The Galaxy announced the move in a mailout sent to season-ticket holders, saying the statue would be unveiled outside Dignity Health Sports Park before their Major League soccer season opener against the Chicago Fire on March 2. Beckham, 43, made 122 appearances for the Galaxy between 2007 and 2013, winning two MLS Cups. The ex-Manchester United and Real Madrid midfielder was the first true global star to play in the American league – a path later taken by the likes of Thierry Henry, Bastian Schweinsteiger and Zlatan Ibrahimovic as the competition grew in stature. And he will now become the first player from any club to be honoured with a statue. Lamar Hunt, the former owner of FC Dallas, Sporting Kansas City and the Columbus Crew, and for whom US Open Cup is named, has a trophy at Toyota Stadium in Texas. Beckham is in the process of forming his own MLS franchise, Inter Miami, who are due to begin playing in 2020. 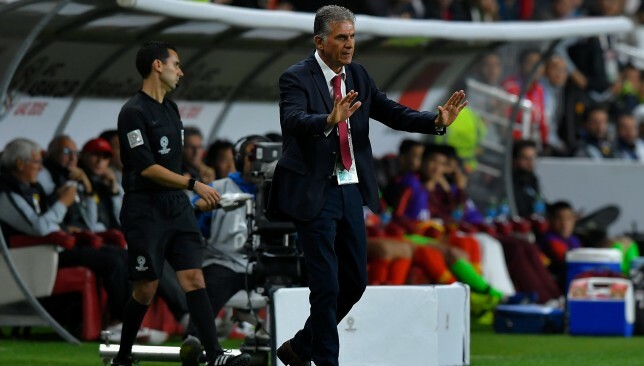 Carlos Queiroz has been appointed as the new manager of Colombia. The former Manchester United assistant, who left his post as Iran boss after last month’s Asian Cup, was announced as Jose Pekerman’s successor by the Colombian Football Federation on Thursday. Pekerman ended his six-year reign last September, having seen his side knocked out of the 2018 World Cup by England on penalties. Queiroz had two spells as Sir Alex Ferguson’s assistant at United, either side of a short-lived spell in charge of Real Madrid. He left Old Trafford for the second time in 2008 to take over as Portugal boss before becoming Iran manager in 2011. This might be a little niche, but the wide free-kick in football is actually one of the most dangerous weapons. Delivery can take different forms, from the flatter cross, whipped assist to the back post or even low and direct across the deck. It’s a set-piece usually reserved for your midfield creator and so we’ve taken a look at five of the best from Europe’s top-five leagues. Kroos has arguably the most consistent delivery into the box. 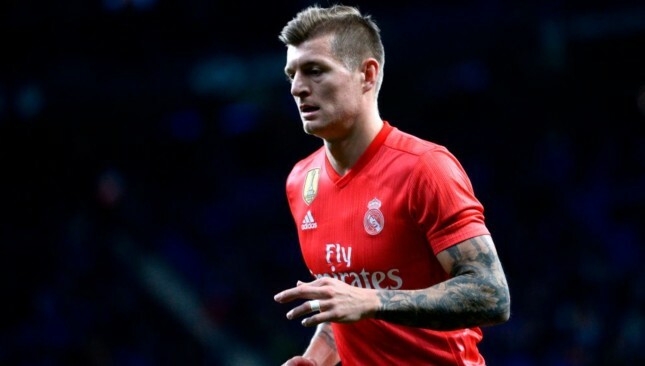 Right or left side, he aims for the towering defenders Sergio Ramos and Raphael Varane, and does so by wrapping his foot around the ball to swing in deadball crosses with pace. He recently assisted Varane with a beauty at Villarreal, finding the Frenchman at the back post with perfect precision. He should actually have more assists were it not for Real’s profligacy. No surprise to see Borussia Dortmund’s mercurial skipper make the list. He’s at the heart of Dortmund’s production line and the Germany international has enjoyed a stellar campaign, creating six goals, one of them a fine free-kick in their win over Schalke back in December. The set-piece was actually deep and wide to the left touchline, but he caressed the ball to the front post and Thomas Delaney headed in. 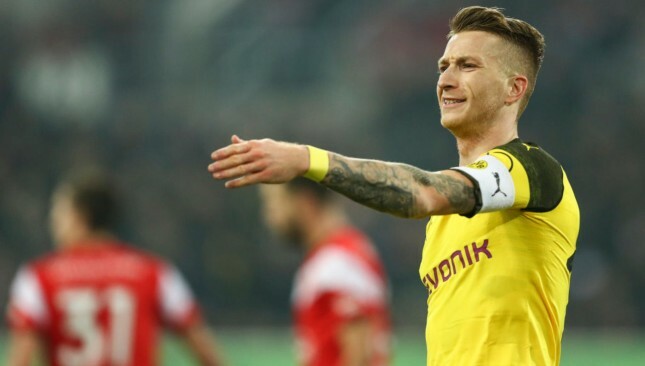 Reus’ technique is always crisp and the connection invariably clean. Eriksen is a genuine specialist. He’s assisted two Premier League goals this season with a free-kick and one in particular stands out. Remember Eric Dier’s passionate celebration at the Emirates to equalise against Arsenal? It arrived after he gently flicked Eriksen’s curled set-piece from the left to the near post, the pace of it meaning Dier only needed to glance his header home. 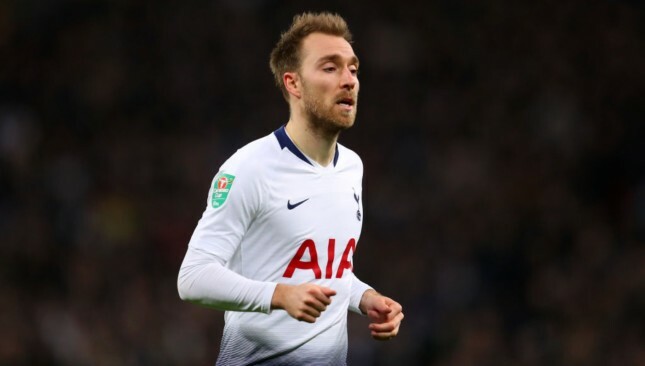 Eriksen is a menace from wide positions and the way he places the ball in between the line of defence and goalkeeper makes his free-kicks so difficult to clear. Anywhere within a 10-20m radius outside the box and Pjanic is lethal. He doesn’t really use a lot of backlift or pace with his delivery, but rather opts to clip and chip balls into the box. Naturally, one of the beneficiaries of his quality is Cristiano Ronaldo. 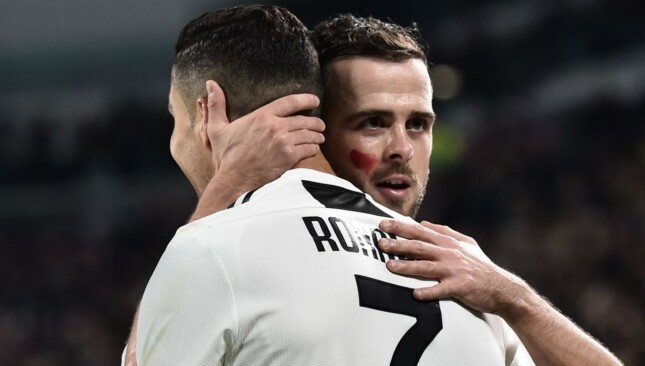 He opened the scoring against SPAL in November after Pjanic lofted the ball from the right and without needing to break stride from the left-side of the box, the Portuguese smashed a half-volley into the opposite corner. The Belgian has endured an injury-hit campaign and so the opportunities to unleash his dangerous wide free-kicks have been too few. However, you cannot deny the calibre of his set-pieces. He’s almost unmatched as far as the Premier League is concerned because of his variety. 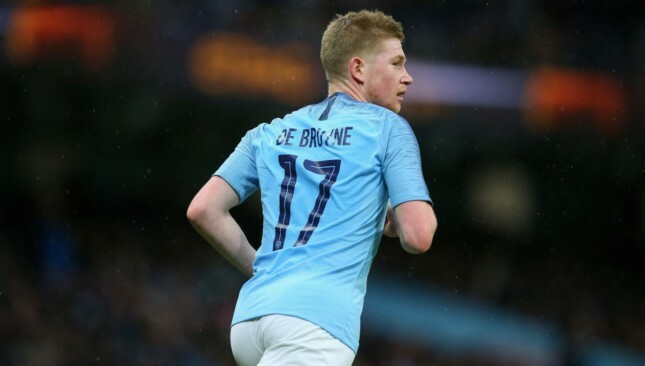 Floated, fizzed or bent into the box, De Bruyne is pinpoint accurate, something we routinely come to expect from him.